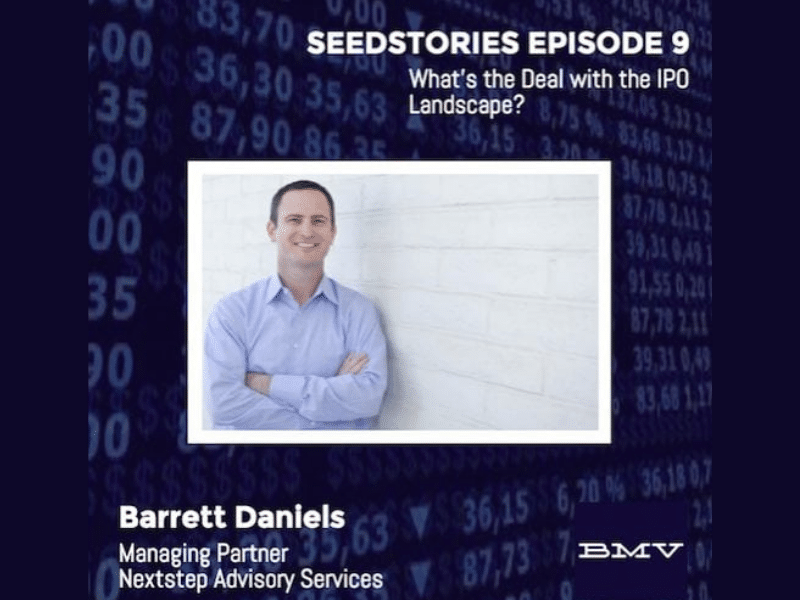 We sit down again with Barrett Daniels of Nextstep Advisory to discuss the second half of 2016’s tech IPO market. 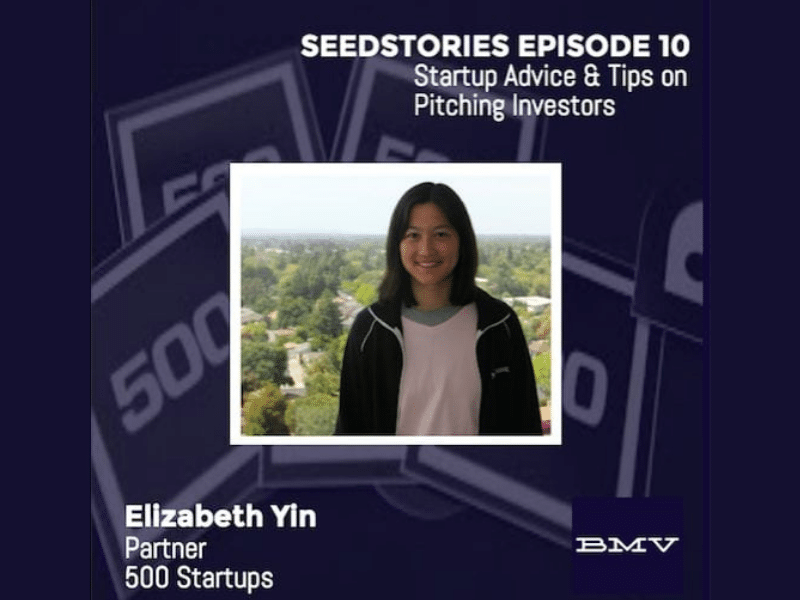 Barrett discusses if a few successful recent IPO’s from Coupa Software, Apptio and Trade Desk have us poised for some unicorns entering the public market. Could Snapchat be next? 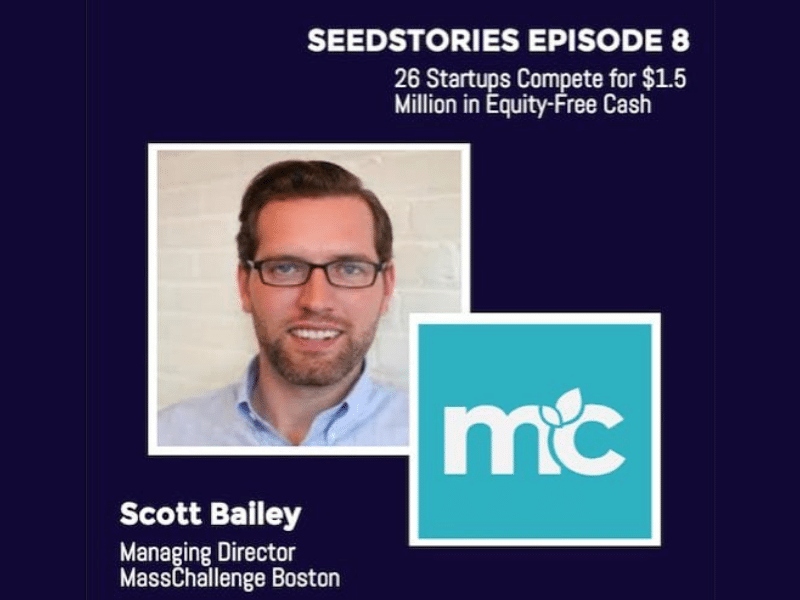 On the latest SeedStories podcast, we sat down with Scott Bailey, Managing Director of MassChallenge’s flagship program in Boston. In his role, Scott oversees the much heralded Boston competition & accelerator…. 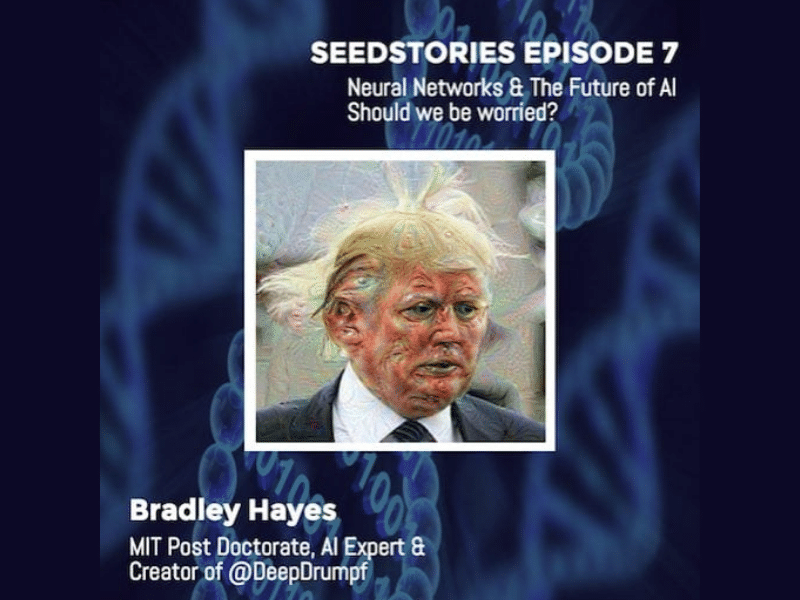 SeedStories EP 7: Is this AI Twitter Bot Smarter than the Real Donald Trump?